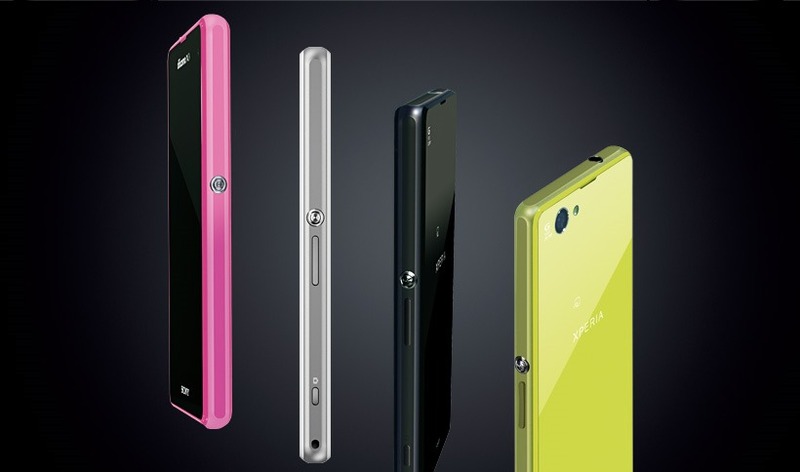 The Z1f is built around a 4.3-inch 720p display, which works out to 341 pixels per inch. 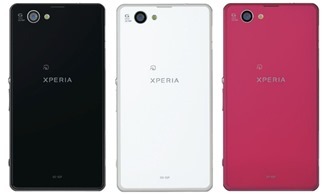 Granted, the 5-inch 1080p Z1 is 440 PPI, but the Z1f seems like it will do alright. Almost everything else is identical. It has a Qualcomm Snapdragon 800 processor clocked at 2.2GHz, 2GB of RAM, and 16GB of storage. 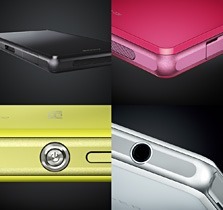 Around back the Z1f sports the same 20.7MP EXMOR camera sensor from the Z1. Don't let the snazzy color options fool you – the Z1f is water-resistant just like its big brother. As for the software, it's Android 4.2.2. If you're clamoring to get your (tiny) hands on the Xperia Z1f, hold your horses. 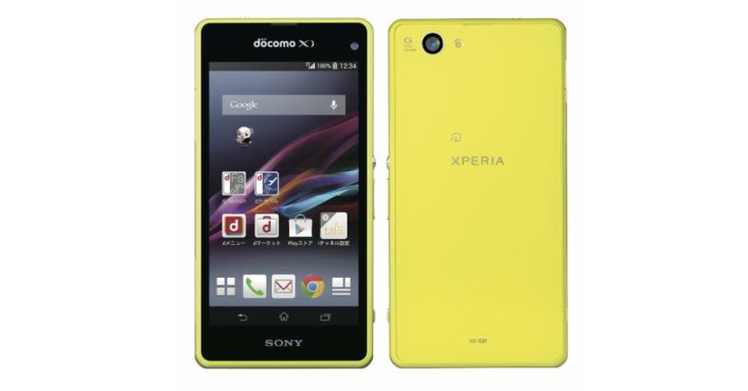 The device was only announced for DoCoMo in Japan. There is no word yet when or if it will come to other regions.